Gboard is a keyboard application available for both Android and IOS. It is very customizable with a ton of themes built in and user-selectable custom keyboard backgrounds. Not only that, but it supports GIFs and emojis and lets you do a Google search directly from the keyboard or use Google Translate. Other features included are a one-handed mode, multilingual typing, a toggleable number row and more. 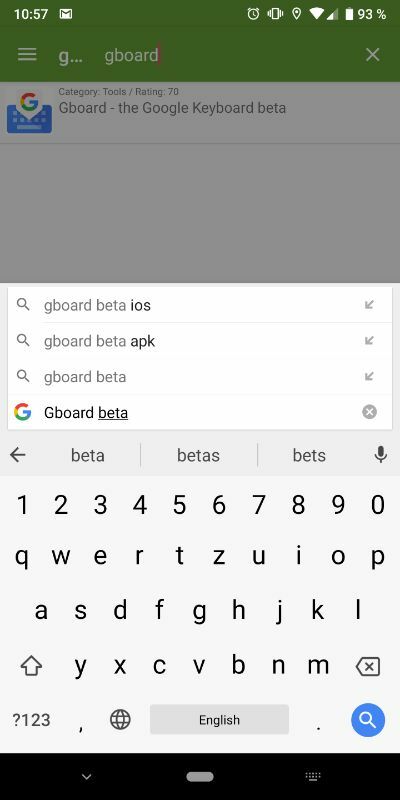 The process of becoming a beta tester for Gboard for Android can be shortened down to a couple of steps. Here they are: 1. 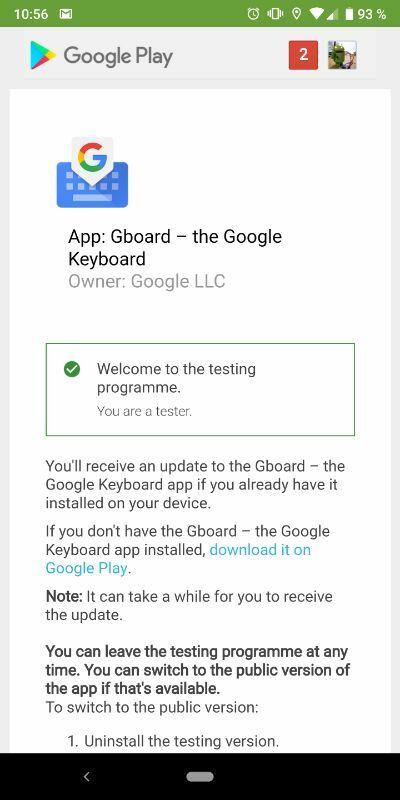 Go to Gboard beta on TestingCatalog and tap on 'BECOME A TESTER'. 2. 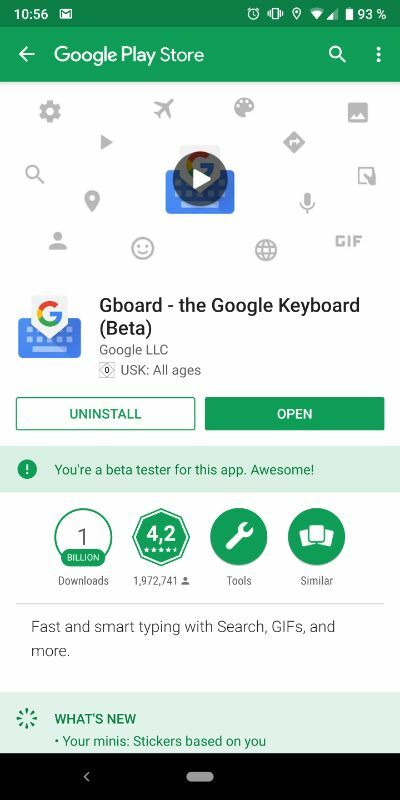 After you get redirected to Google Play's beta testing page, tap on the blue 'BECOME A TESTER' button. 3. You can now go ahead and update to the beta. On a personal note, I would like to say that Gboard is my go-to keyboard for three years now and with every new update released, it gets better and better. Maybe the performance can be improved a tad bit, but I don't have any other complaints. Please, fellas, tell us your thoughts about the beforementioned application, and happy testing!